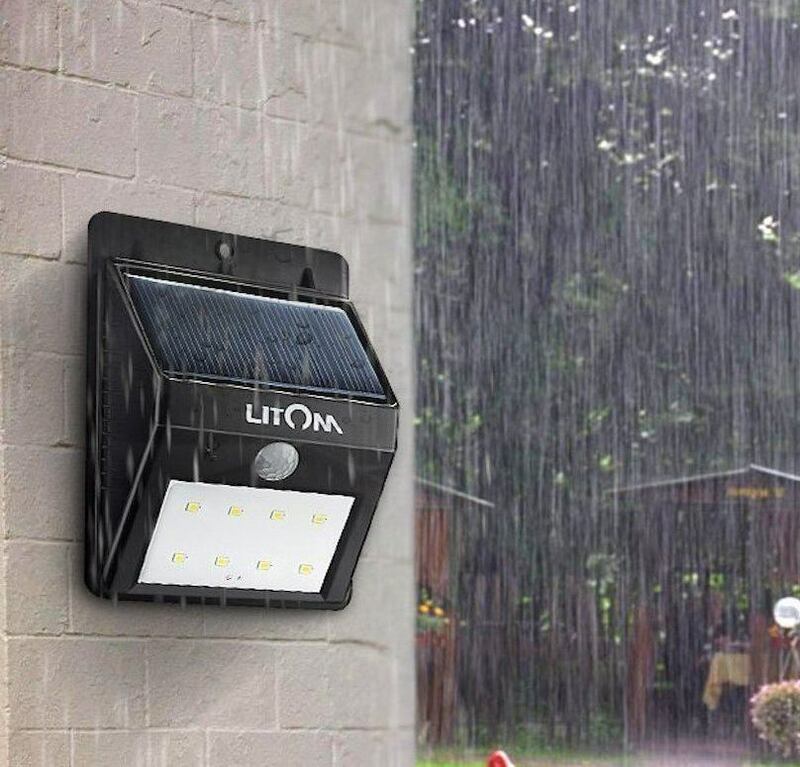 Enjoy your outdoor space any time of day with the Litom LED Wireless Solar Garden Lights. 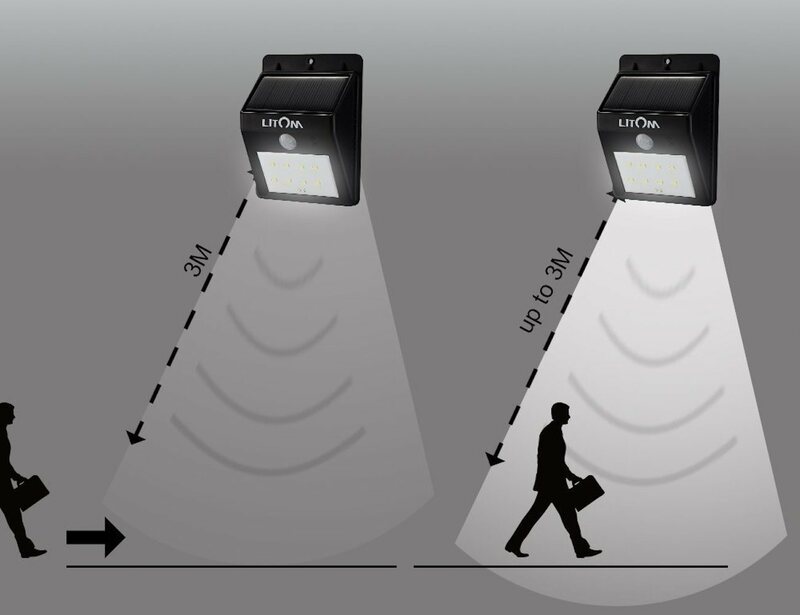 Available as a single unit or in multi-packs, each light has a total of eight LEDs to be as bright as can be. 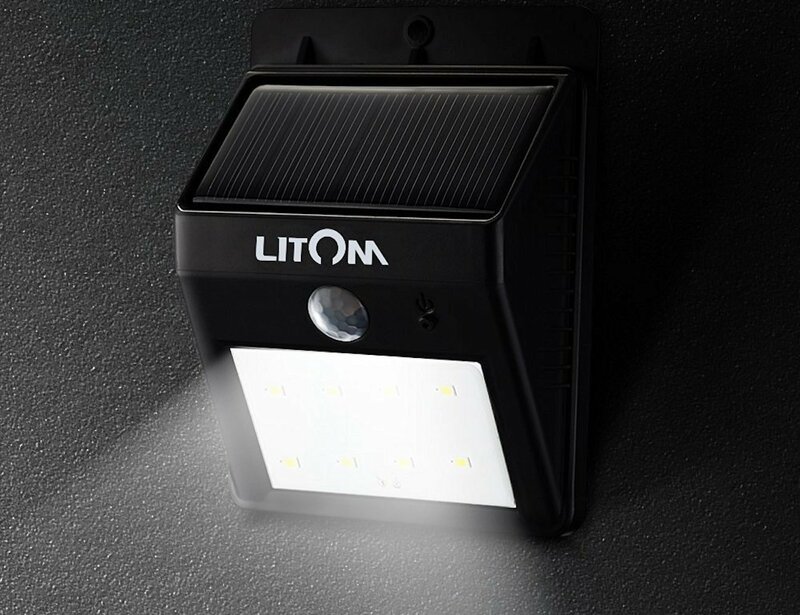 With an IP64 waterproof and heatproof rating, the Litom Solar Lights can function in any weather from sunshine to snow. 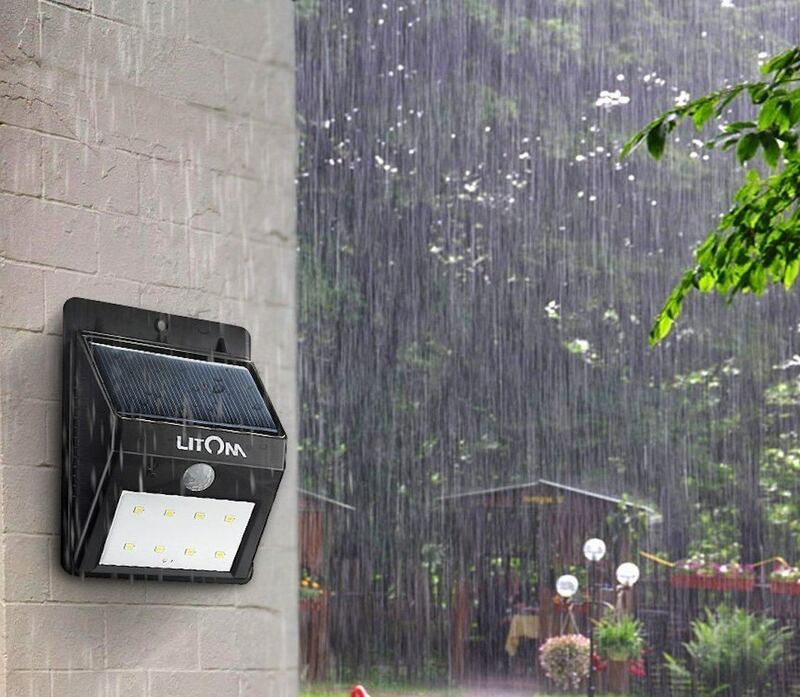 At the top of each light is a built-in solar panel to absorb light and energy from the sun and then run on this sustainable energy for up to twelve hours. 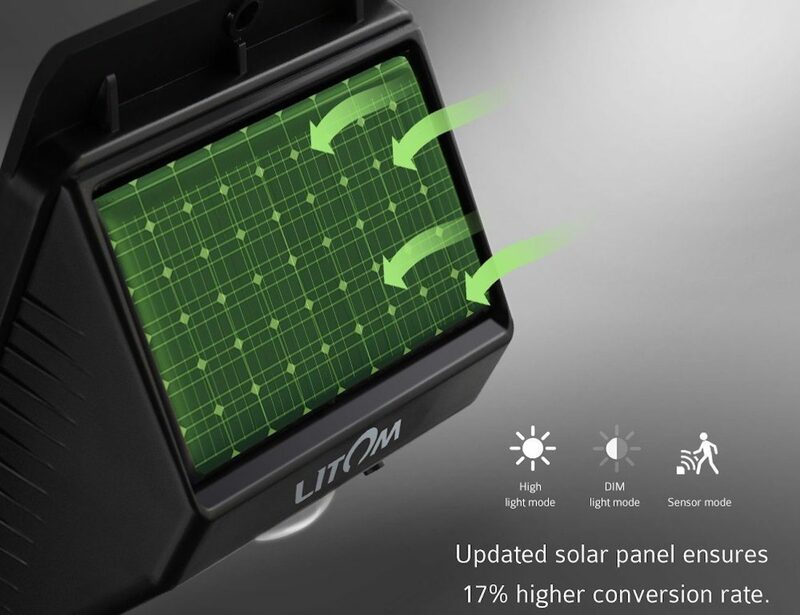 Located between the light and the solar panel is an intelligent sensor that is able to detect and determine motion from up to 26 feet away. 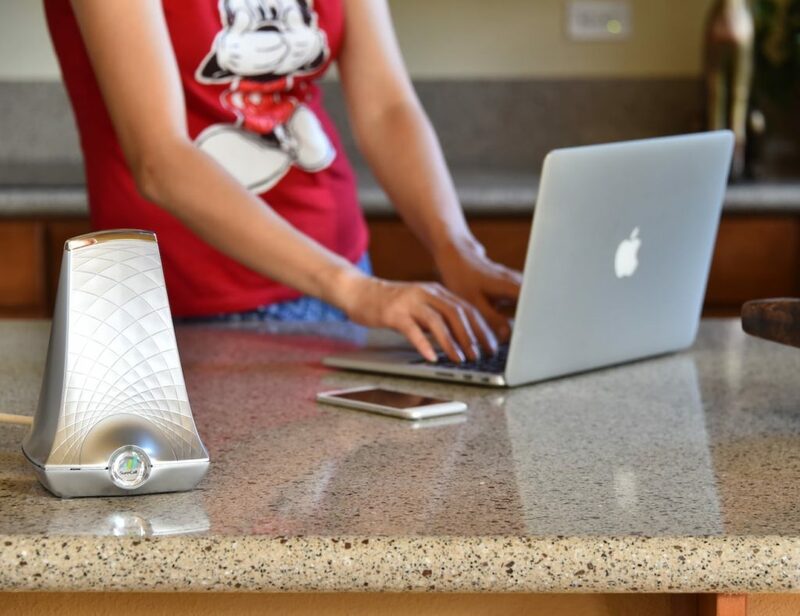 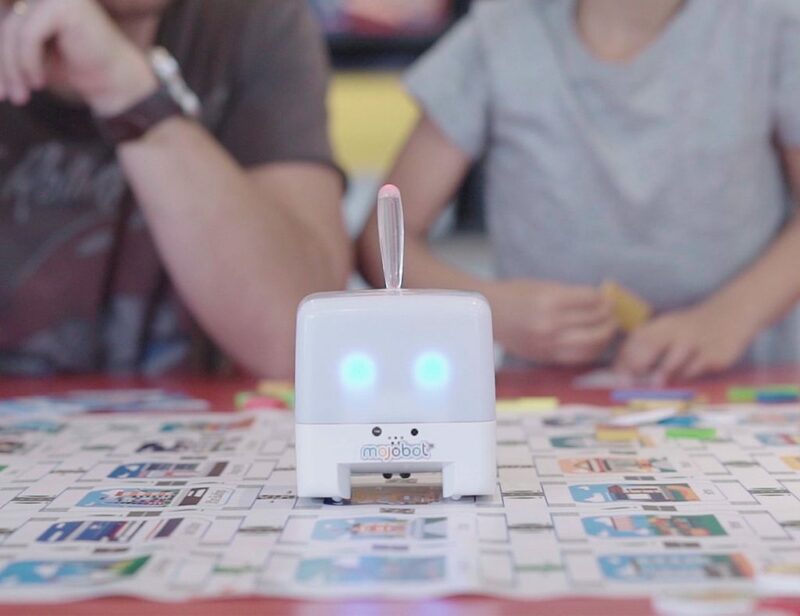 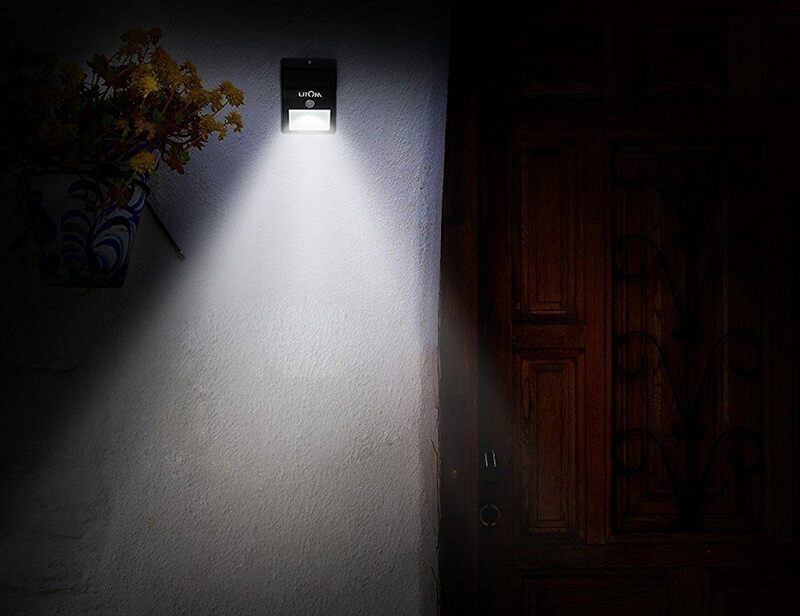 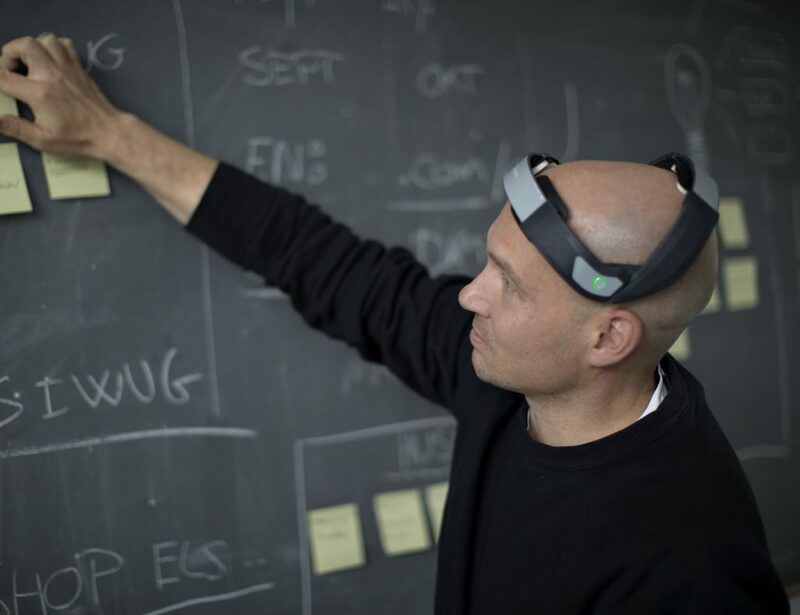 With this smart technology, you can simply walk into your backyard and it will instantly illuminate.